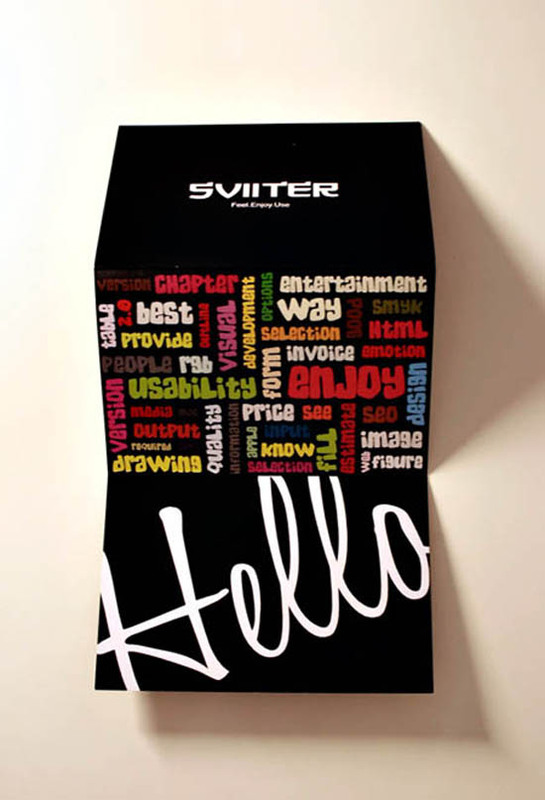 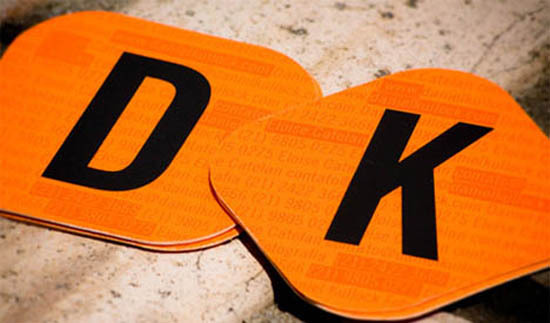 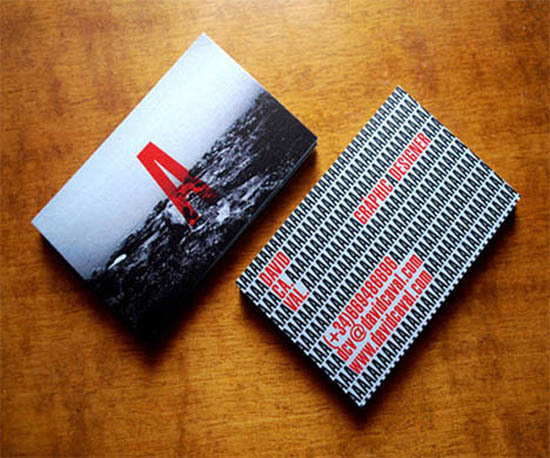 When it comes to typography, you are getting a design built from your words. 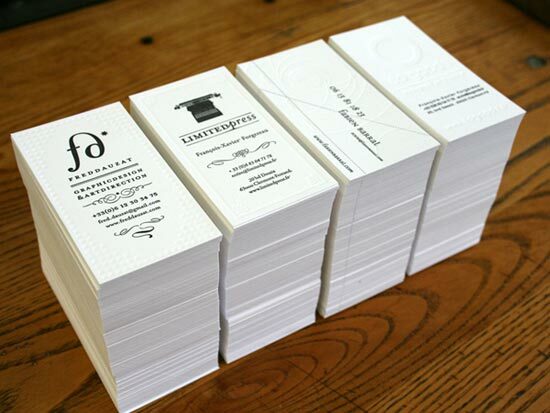 It’s different, it’s unique and it’s very stylish. 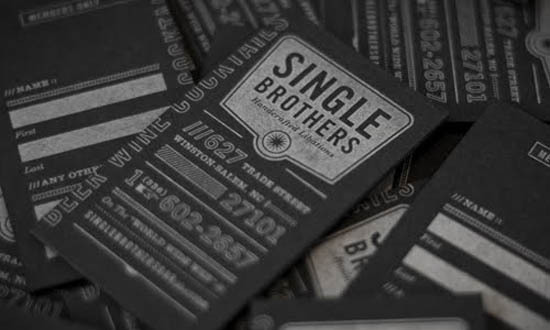 Everyone needs that little extra something in their card that makes it all about the personality. 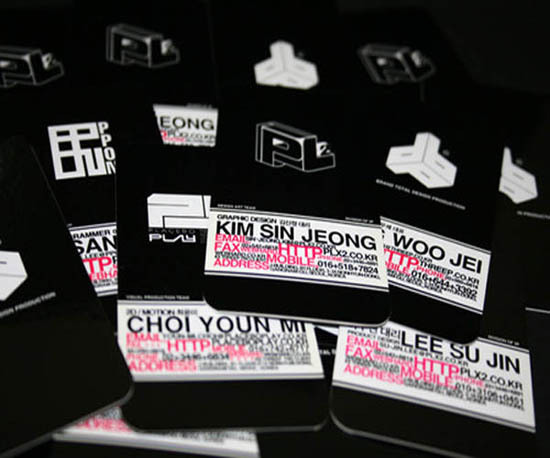 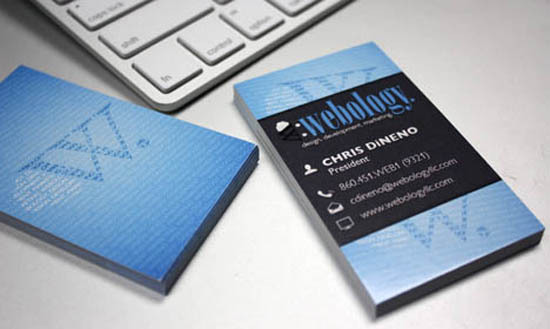 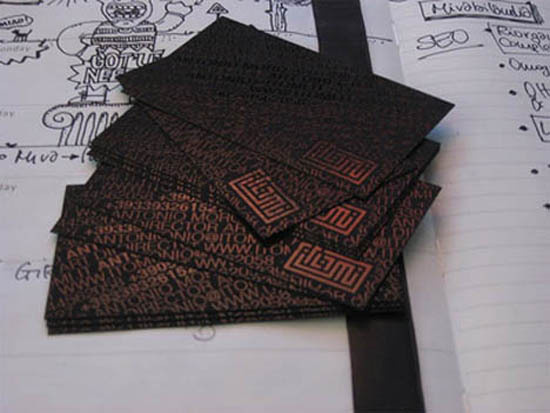 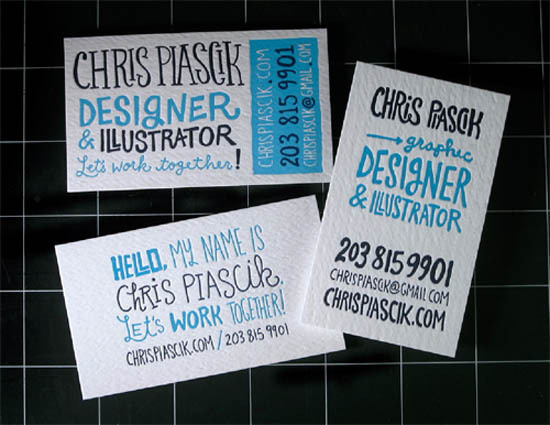 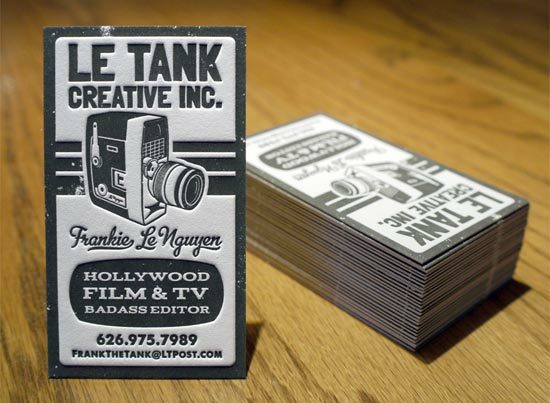 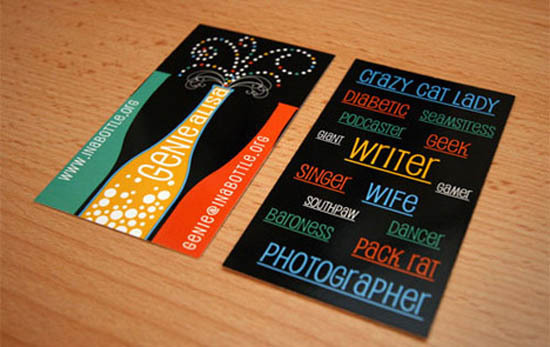 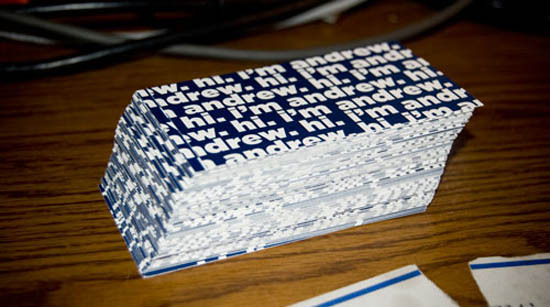 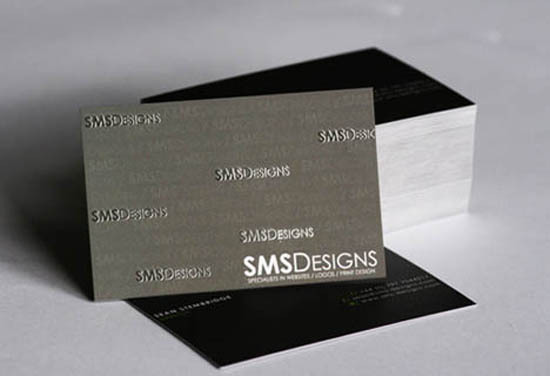 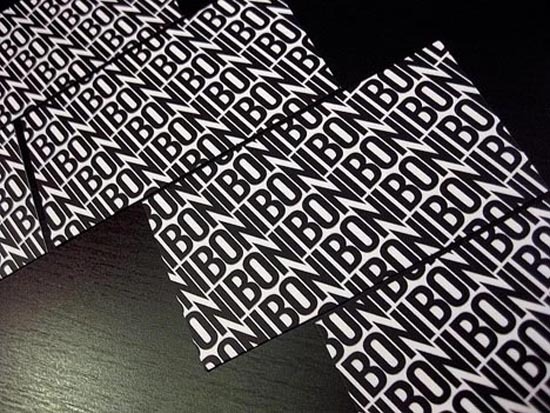 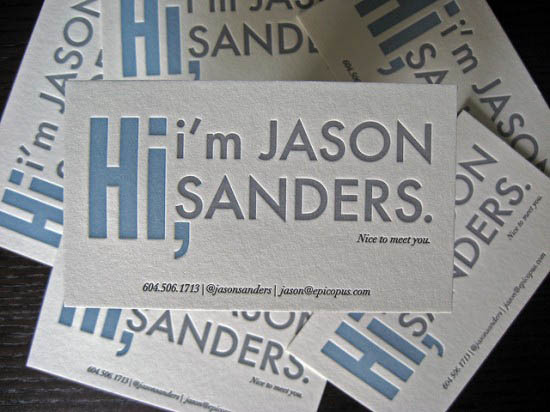 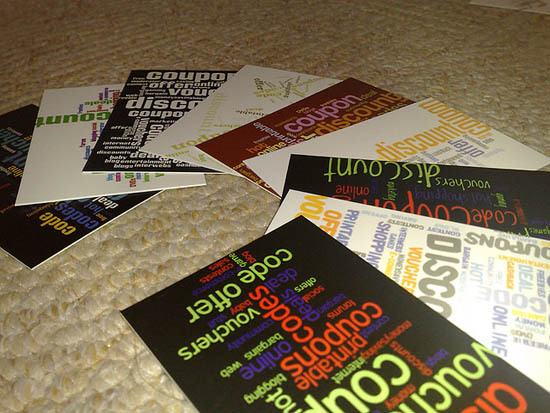 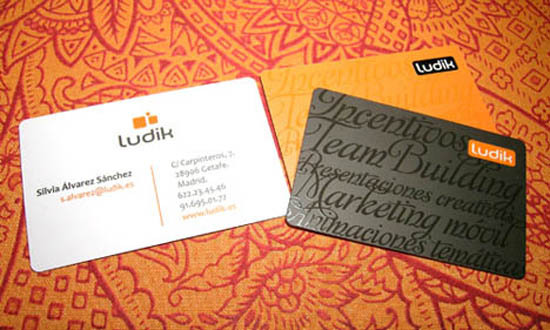 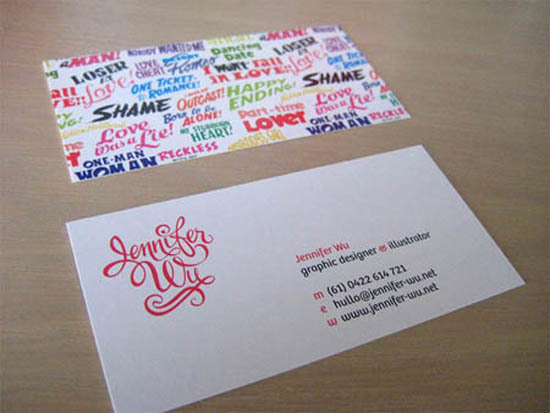 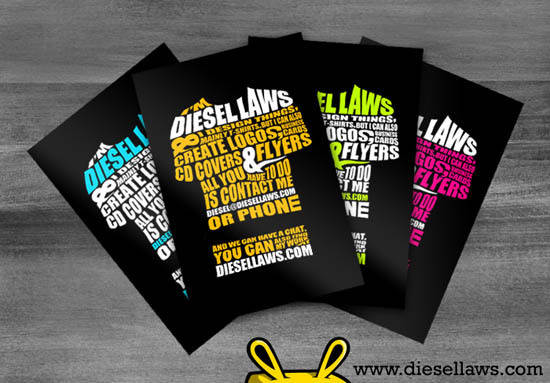 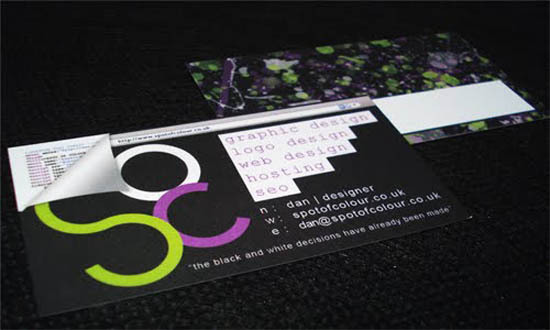 Your business should be different than anyone else’s, therefore so should your business card design. 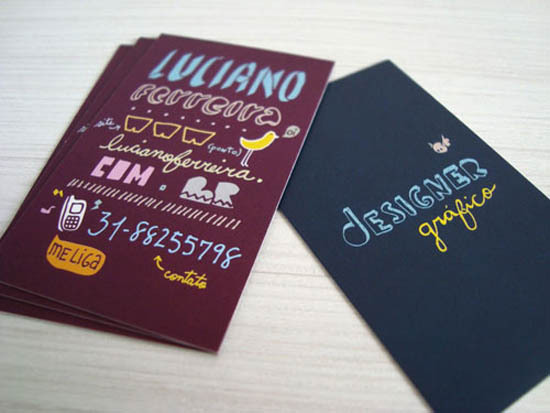 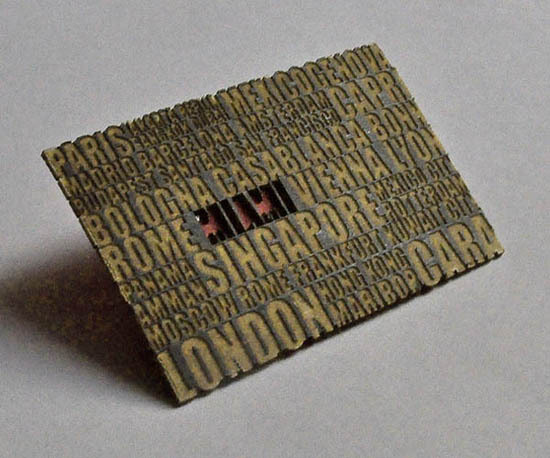 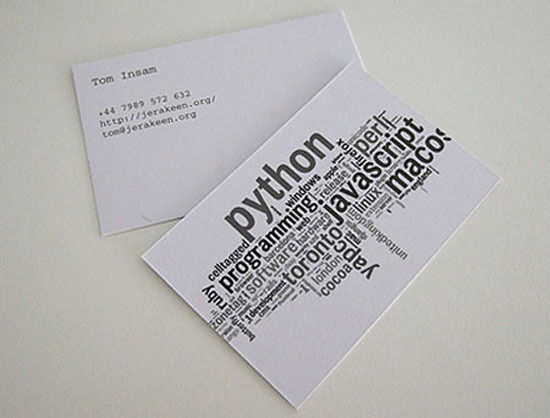 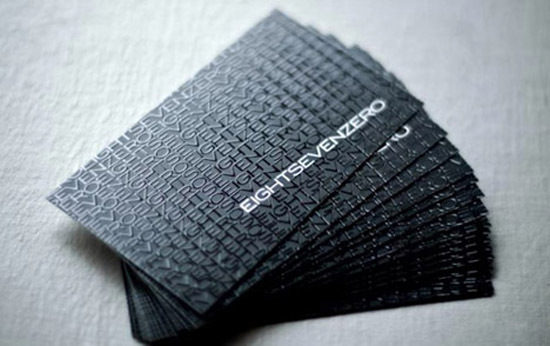 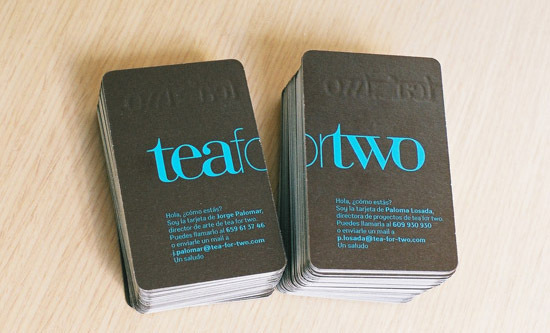 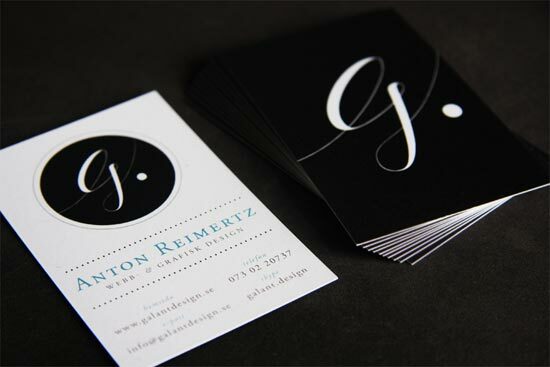 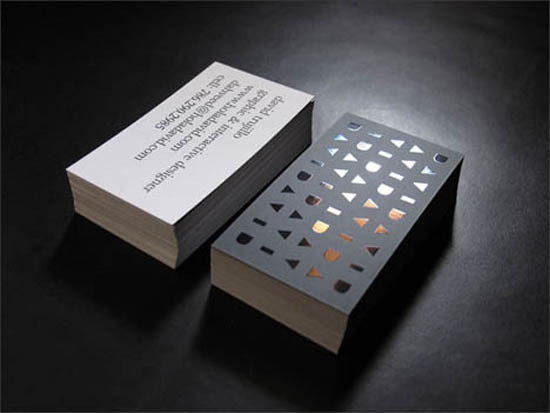 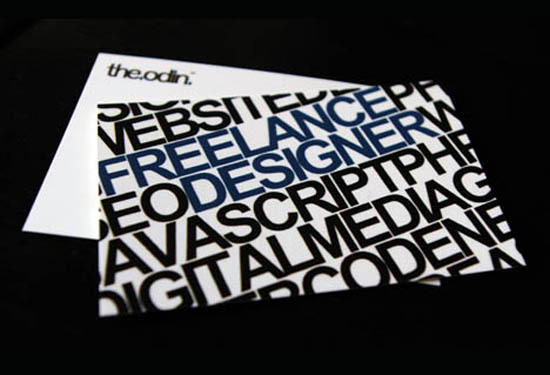 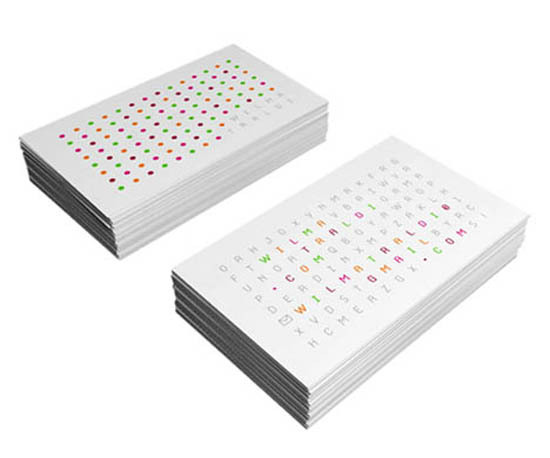 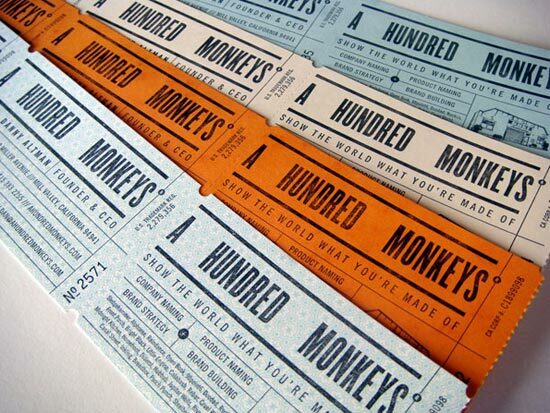 In this post we will showcase 30 Stunning Typographic Business Cards for your design inspiration.